Since there are quite some Seiko addicts on line, this essay byJack Freedman might be interesting for them/you. – The Seiko Spring Drive offers 72 hours of power reserve, whereas most watches offer about 40 hours. 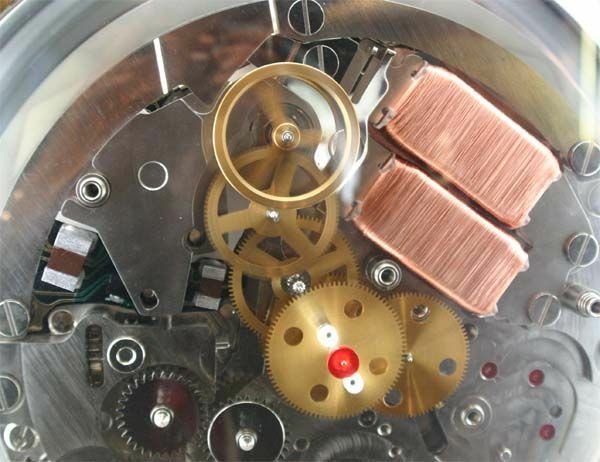 – Seiko Spring Drive winds 30% faster than a conventional movement. – Spring Drive movements are accurate to about 1 second per day. – No more jerky “ticking” motion – the second hand flows smoothly around the dial. Note! Jack Freedman pointed out to me that he posted some additional information to this article here. It contains additional information by Seiko.